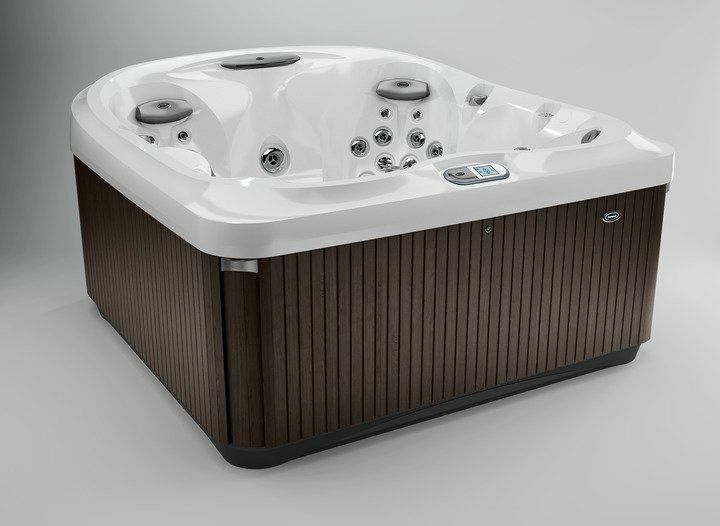 The Jacuzzi J-435 hot tub was designed using a state of the art process for a modern interior that delivers a perfect fit for many body types and heights. The high-back design adds privacy and protection from the chilly outdoor air meaning the J435™ is the perfect all-weather hot tub! 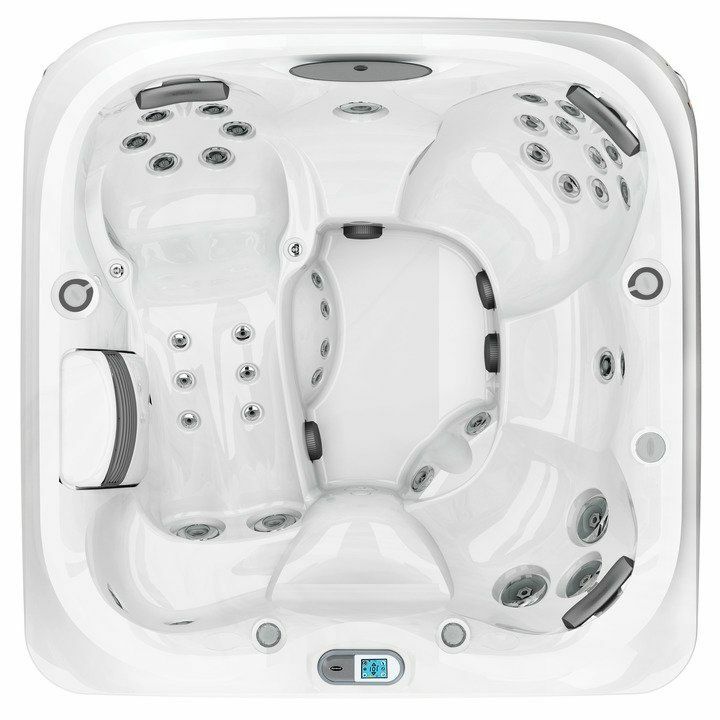 With a variety of seating options and top-of-the-line hydrotherapy, the J-435™ hot tub offers a forward-facing lounge, jetted cool down seat and a jetted waterfall seat.